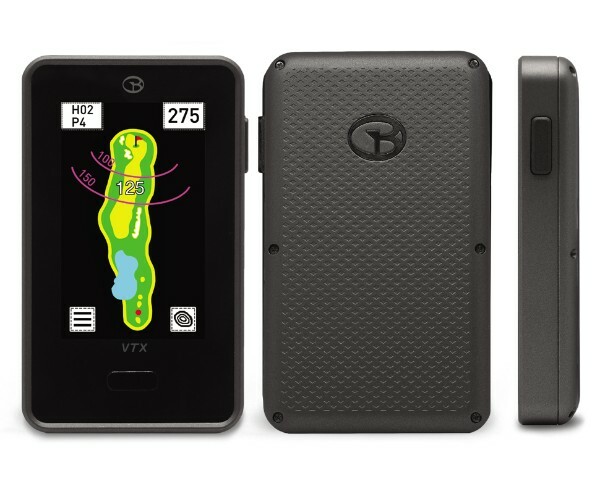 GolfBuddy has launched a new handheld GPS called the VTX, which claims to provide the most accurate and convenient handheld distances for UK golfers. The VTX, which resembles a small smartphone, boasts a full-colour touchscreen, while its compact design – 9.5cm x 5.6 cm, and less than 1.5 cm deep – means it can easily slip into a pocket, but is still large enough to clearly convey all the necessary information for the hole. 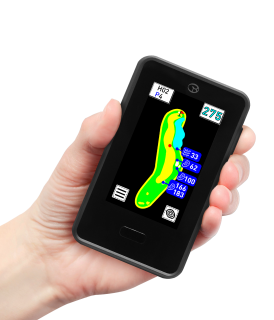 With access to GolfBuddy’s database of over 38,000 pre-loaded courses, the VTX offers distance to the front, centre and back of the green, all hazards, while a full hole view, including golfer’s position, are displayed on screen. If you stray off course, a dynamic green view will give accurate distances from your angle of attack, even if it’s from a fairway across.